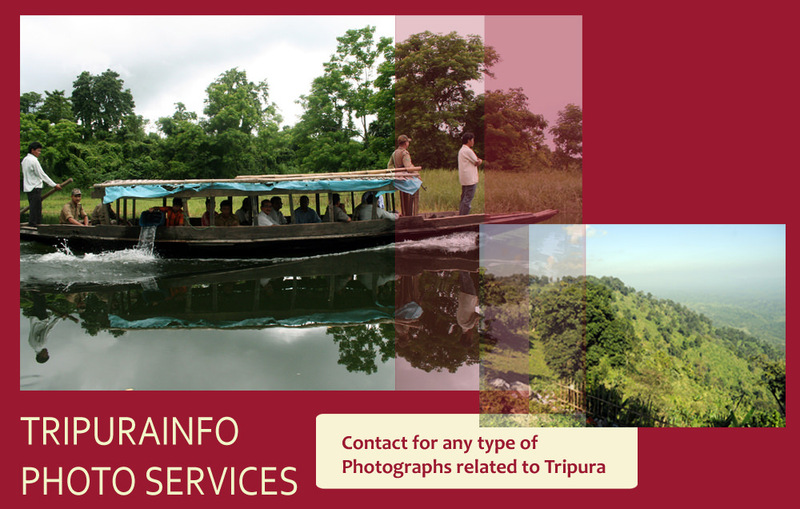 Tripurainfo Photo Service is Tripura’s largest and most diversified maiden Online Photo Service Agency. A group of senior and experienced Photo journalists and web designers have launched Tripura’s maiden privately managed digital and electronic photo service system namely Tripurainfo photo service under the banner of tripurainfo.in website. Our main object is to disseminate all kinds of photographs of Tripura on this tiny state to the Internet viewers across the Globe. We have been in the Photo haunting/collection and related digital news and feature Photo Service for over 6 years and today are a one-stop recent and old Photo management and Photo Service house for all media platforms including TV, websites and print. We have approximately 35000 different categories of Photos in our Photo Data Base. Our products stored in our Online Photo Data base , which besides covering all the important event and also have an unparallel coverage and collection of Agriculture, Horticulture, Rubber, Tea, Gas, Tourism, Forest, administration, Police, Rural development Photos, Militancy, Trade and Commerce, IT, Fashion, Health, entertainment, lifestyle and unique human-interest Photos. We have also a huge collection of Tripura’s historic and renowned personalities related Photos in our Online Photo Data base. P.O. Agartala, West Tripura, Pin- 799001.